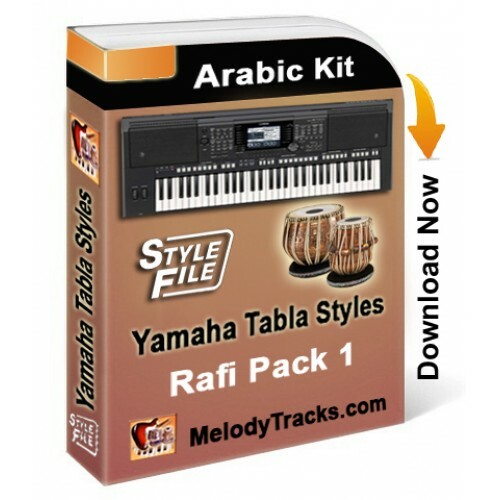 This Yamaha Tabla Styles Set includes General Talas based talas (Beats/Rhythms/Styles) for Yamaha keyboards with Arabic Kit. 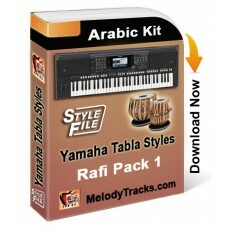 These styles can also be used with many different other songs. Mp3 Demos inside >MIDI Demos: Try: PSR 1500, 3000,TYROS1,2,3,4, PSR 800, 9000, ..
Mp3 Demos inside >MIDI Demos: Try: PSR 1500, 3000,TYROS1,2,3,4, PSR 800, ..
Mp3 Demos inside >MIDI Demos: Try: PSR 1500, 3000,TYROS1,2,3,4, PSR 800, 9000, 20..
Mp3 Demos inside >MIDI Demos: Try: PSR 1500, 3000,TYROS1,2,3,4, PSR 800..
Mp3 Demos inside >MIDI Demos: Try before you buy: PSR 1500, 3000,TYROS1,2,3,4, PSR 800,..